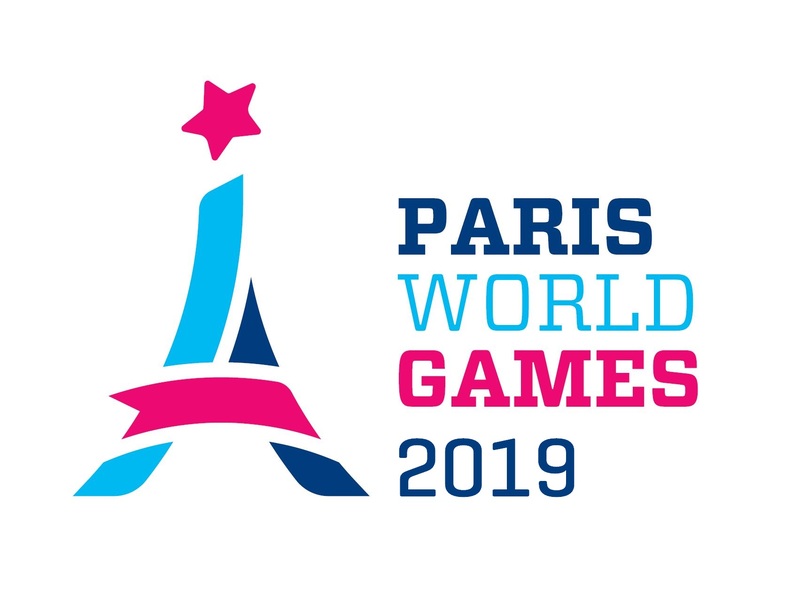 EFR was the only club from United Arab Emirates that had teams playing during Paris World Games 2018. They participated with one team in Girls 18. In addition to EFR, 7 other teams from 4 different countries played in Girls 18. They were divided into 2 different groups, whereof EFR could be found in Group B together with AC Bobigny 93, Celtic Barbarians and Club Montreuillois. EFR continued to Playoff B after reaching 3:rd place in Group B. In the playoff they made it to 5-6, but lost it against AAS Sarcelles with 7-36. In the Final, Pays de Brest won over AAS Sarcelles and became the winner of Playoff B in Girls 18. EFR comes from ABU DHABI which lies approximately 5300 km from Paris, where Paris World Games takes place.